 Medelita products are the absolute best quality available in the medical apparel industry, and for that reason the level of our customer service must be aligned with the level of excellence that our customers have come to expect from our garments. Each day Medelita’s customer service team works diligently to ensure that you are fully satisfied with both your garments and the service you received. One topic that comes up frequently for our customer service representatives is the method of shipping and handling for our products. Our website accepts orders 24 hours a day, 7 days a week. Order processing takes place during our hours of operation: Monday – Friday, 8 am – 4:30 pm PST (Excluding holidays). Orders placed before 2PM PST will be processed that working day. Orders placed after 2PM PST or on a weekend will be processed the following business day. Our preferred courier is UPS because we know that with them, all orders get to where they need to go—no question about it. Please note that because of the extremely high quality of our embroidery, embroidered items require an additional 5 business days to process. This means that if you order an embroidered item with Next Day Air, you will receive it the next day from when the order has been fully processed (6 business days after the order date). If you order an embroidered item with UPS Ground Shipping, you will receive it 2-7 business days from when the item has been processed (7-12 business days after the order date). Orders of $100 or more are be eligible for free UPS Ground shipping within the United States—this does not apply to 2nd Day Air or Next Day Air. This complimentary shipping is applicable to group/bulk orders as well. International orders should expect an additional 3-5 business days for Worldwide Expedited Service. International rates and shipping charges will apply. If ordering internationally, you may also receive a separate duty/fee directly from customs, depending on the importing policies of your country. If for any reason you are not happy with a non-embroidered item, you may return it within 180 days of your original order date for a refund.Shipping and handling fees are not eligible for refund should you choose to return your garment. If you are in the continental U.S. and contact us within 30 days of your order date, you will be able to print a prepaid return shipping label from your Medelita.com online account. Embroidered items are not eligible for return unless an embroidery error was made on our part. For more information on shipping and handling click here. For more information on returns and exchanges click here. For a comprehensive list of FAQ’s click here. To contact our customer service team, please email us at contact.us@medelita.com or give us a call at (877) 987-7979.